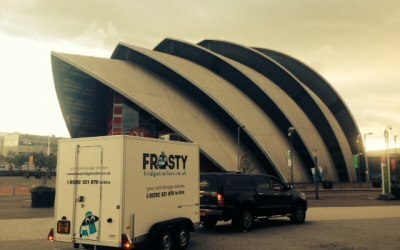 Frosty Fridge Trailers is committed to providing the Best Service with High Quality Refrigerated & Freezer Trailers to meet all your refrigeration needs throughout Glasgow, Ayrshire and Scotland wide. 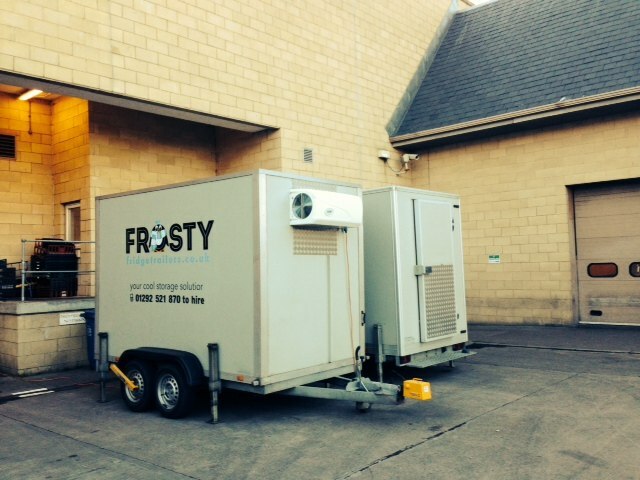 Ideal for outdoor events, festivals and in the event of a refrigeration breakdown. Call now for your personalised quotation. A terrific product delivered with great service. 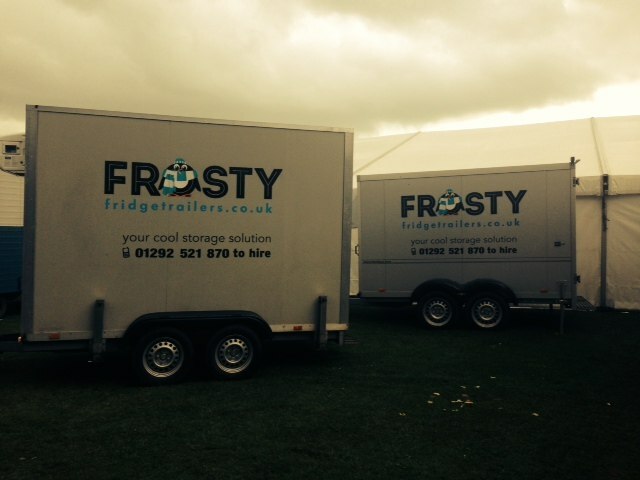 Efficient, reliable and professional service. Would definitely use them again. 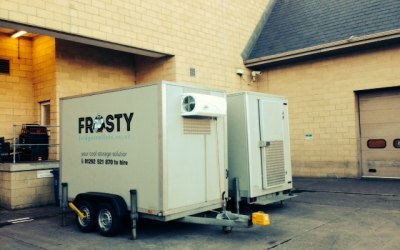 Could not have asked for a better provider. Came a day early without any extra charge and everyone was so helpfully. 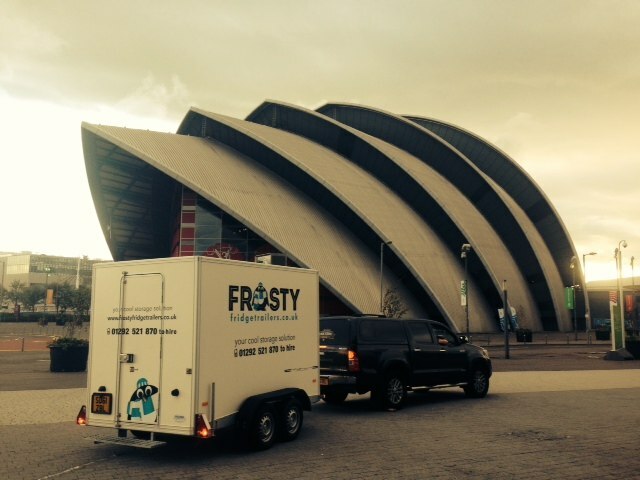 Cannot recommend enough, terrific service!!!! 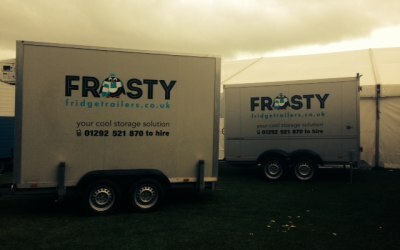 Get quotes from Frosty Fridge Trailers and others within hours.